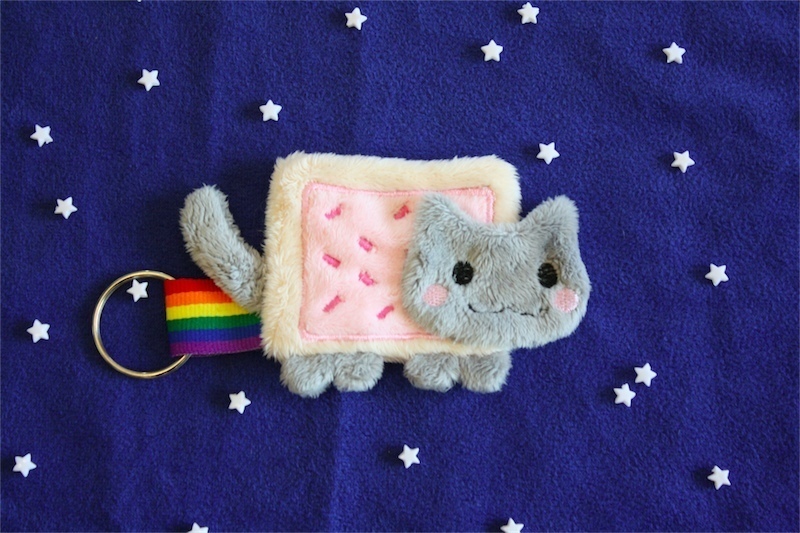 Nyan Cat keychian!. i want it.... HD Wallpaper and background images in the Nyan Cat club tagged: cat nyan lol. yeah I could probably make a nyan cat cake and post it on here! ITS SO FLUFFY!! I WANT IT! !